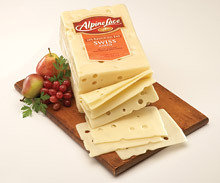 Alpine Lace cheese is offering a great coupon! Just sign up to become a member of AlpineLace.com and for doing so, you’ll be able to print a coupon to save $1 off 1/2 lb or 1 lb of their deli cheese. You’ll automatically be entered to win FREE cheese for 1 year! There is a new winner each month. Click on the Special Offers tab on the upper right hand side. This is a PDF coupon and doesn’t expire until 4/30/2010. Click on the coupon link in the bottom right hand side. 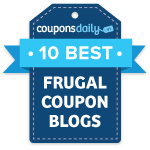 This is a SmartSource coupon and will print immediately after clicking the link.